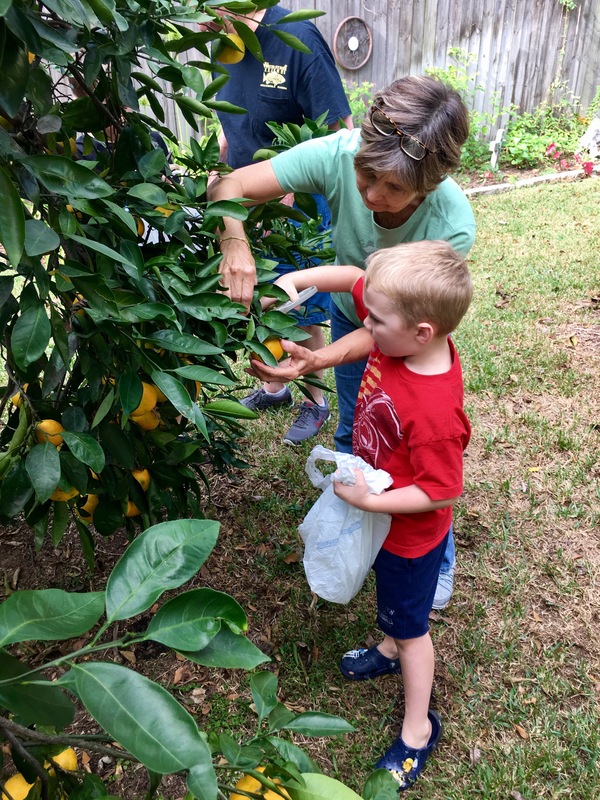 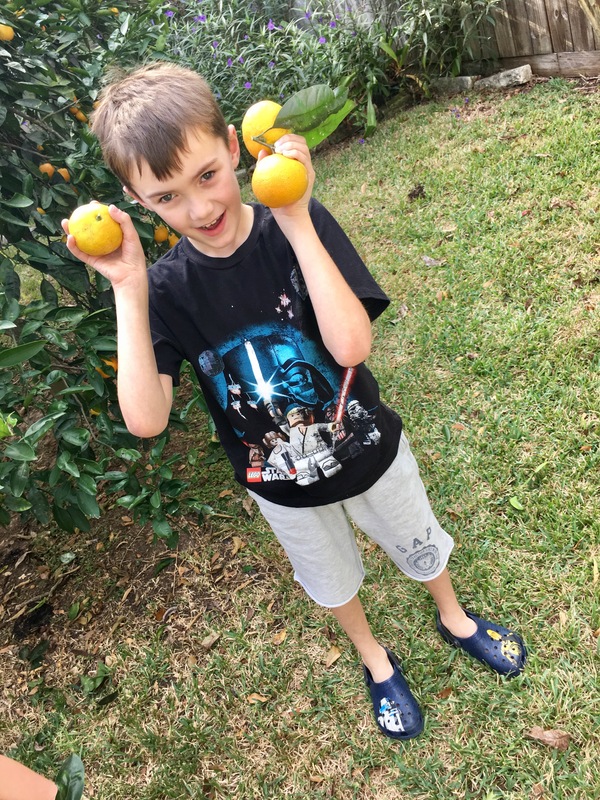 Last Friday afternoon, both of my sons were invited by parishioners from Palmer Memorial Episcopal Church to pick a bunch of satsumas from a tree in their back yard. 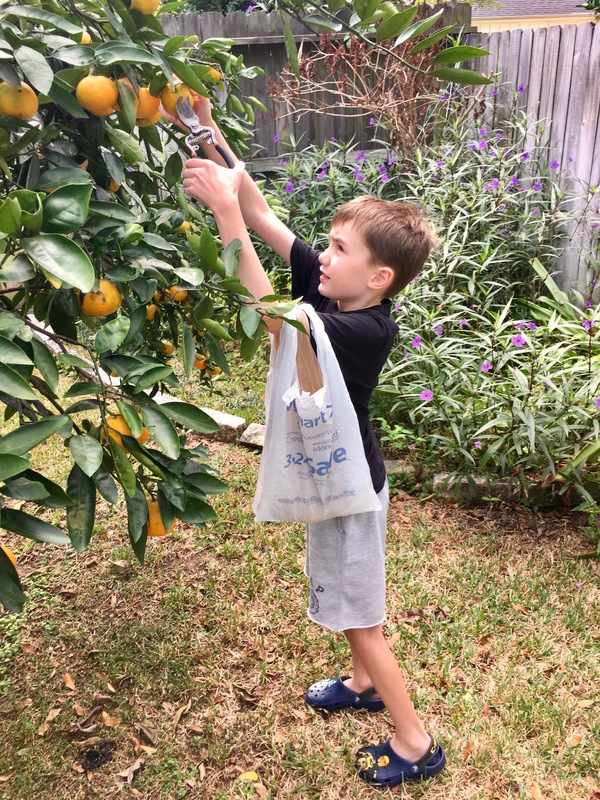 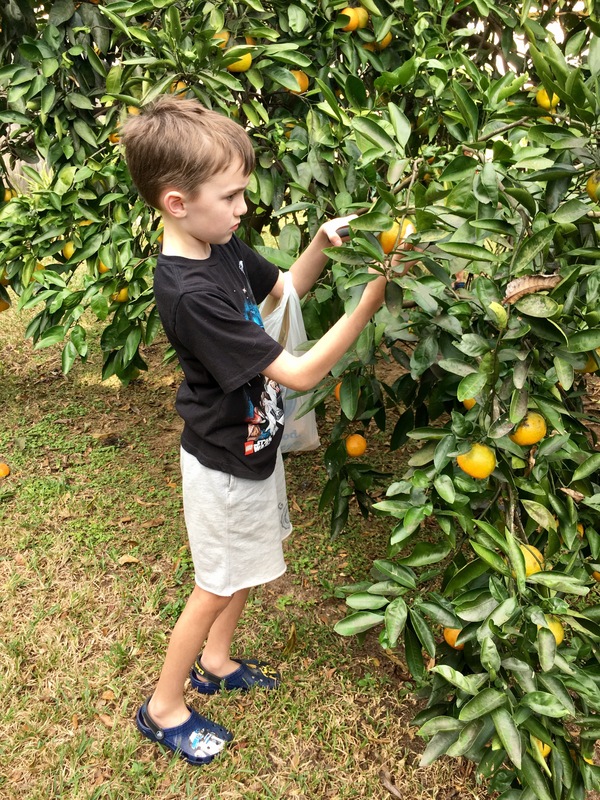 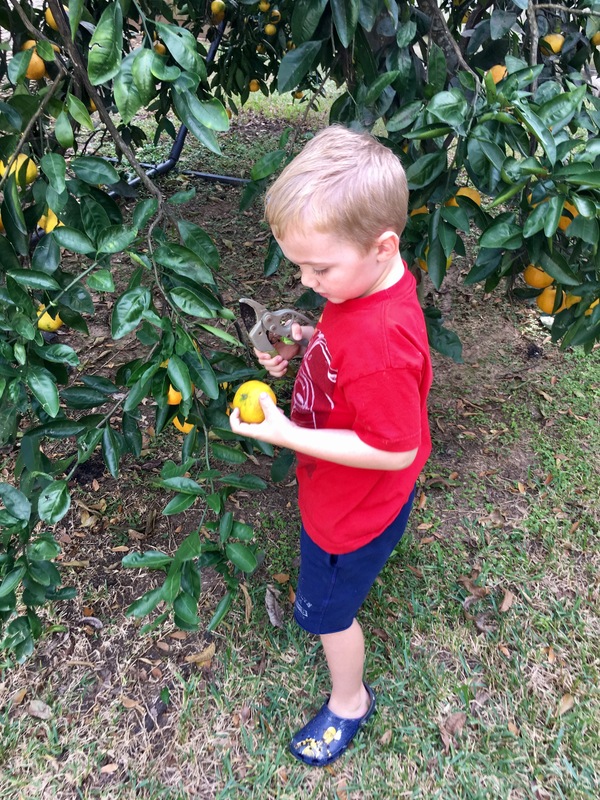 My wife and I were careful to tell our youngest son that he would be picking oranges on this adventure, which is close enough to count in this case, because he had his mind set on oranges. 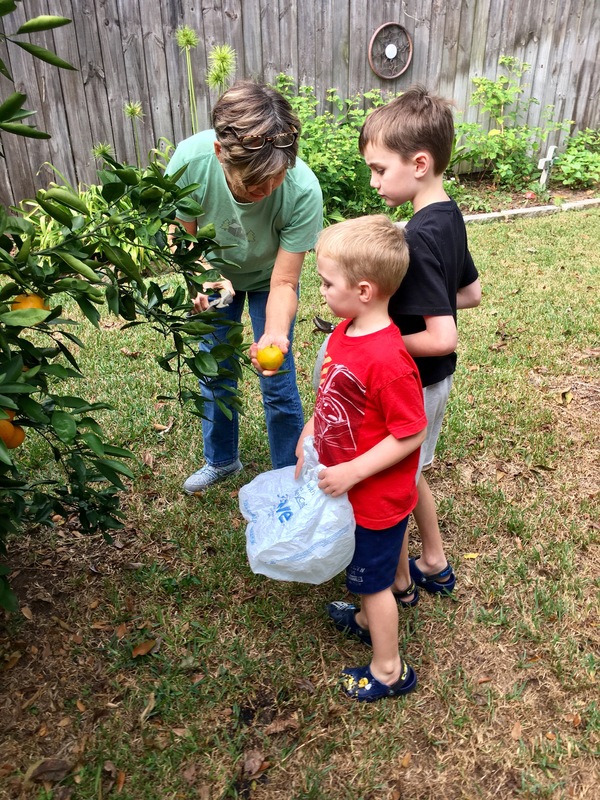 They had lots of fun, and I had fun watching them!